Security is not an absolute thing, it is a continuous process that never ends. This post will introduce you to a security concept which serves as an introductory guide to make your website more secure and easy to fix when compromised. Whenever any malicious code or file enters your system, it becomes mandatory for you to check all your files, scan them, find the problem and fix it before it starts to affect your visitors, Google ranking and your online reputation. Your server must be configured in a way to reduce the damage that can be done when your website is hacked. Newbies frequently install and test many applications and hosts multiple sites in one directory. This is not at all secure as some malware files are coded in a way to get automatically copied to various directories on your hosting account. Where possible avoid running a large number of diverse web applications on a single hosting account. A logical separation of websites should be implemented into separate hosting accounts having their own access. How To Implement Functional Isolation? 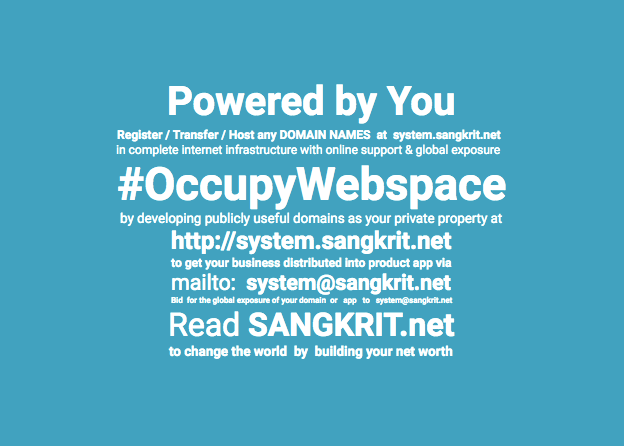 Functional Isolation can be easily implemented on VPS and Dedicated Servers at SANGKRIT.net. It is not really possible on shared hosting options where you host multiple websites in one account. Cannot afford a VPS or Dedicated Server? Use Website Builder or Managed WordPress – If you are running a website and you cannot afford a server at this time then you should try Website Builder or Managed WordPress. They are more secure than shared hosting options. Shared Hosting Plans can also be used if you manage to lessen up the number of websites hosted in one account. Experts recommend only one website per hosting account. Economy Hosting allows you to host only one domain, it is secure but the RAM is less than 1GB. Netizens buy Ultimate Hosting Plan because it allows them to host multiple websites but this should not be the reason of your purchase. Ultimate Hosting can also be used for running a single website and it does better in comparison to lower grade hosting options. It provides you more resources, more RAM and more processing power. When you can afford a VPS or Dedicated Server? If you can afford a VPS or Dedicated Server then SANGKRIT.net makes it easier for you to keep a separate cPanel hosting package for each website you host on your Sangkrit’s account. Previous PostStarting A Budget Website Is Far More Better Than Any Free WebsiteNext PostHow To Use Common Gateway Interface (CGI) In Your SANGKRIT.net Hosting Account?